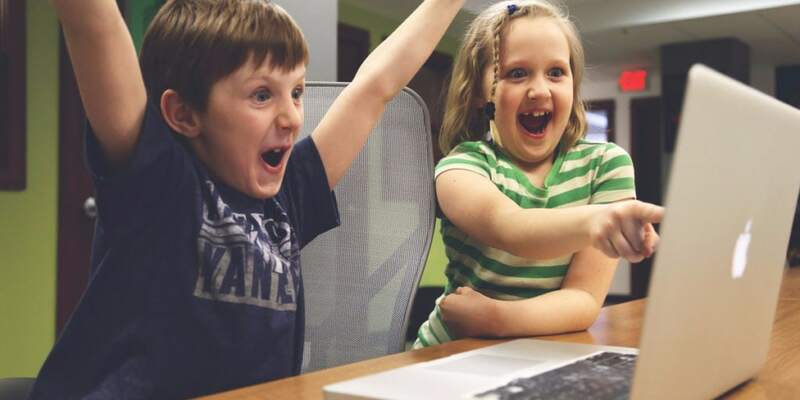 Over the last few years, it’s become more and more clear to the world of education just how useful videos games can be in the pursuit of learning. Offering new ways for people to soak up information, video games are new tools that can be great for anyone, making it nice and easy to find some fun new ways to learn. To help you out with e-education and video games, this post explores some of the key attributes to look for in an educational game. Let’s take a look at some examples of games you have to choose from. While there are a lot of video games that emulate school-based book learning, video games offer e-education through developing coordination and skills that aren’t generally taught in school. Here are a few popular video games and how they can help kids (and adults) learn. 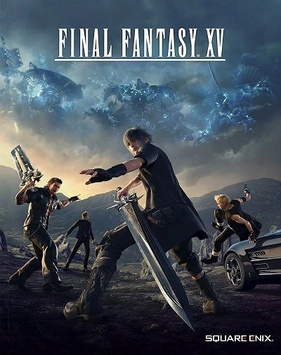 Creating a franchise as large and successful as Final Fantasy has taken many years, with some games being incredibly popular. Enabling you to play with characters from Final Fantasy 15, their latest plunge into the mobile gaming world is great for both fun and learning. Giving you the chance to strategize and lead, this sort of game helps build micro-management skills. This game is free and easy to install. For those looking for a slower approach, Hitman Go has been heralded as one of the best mobile puzzle games of all time. Adding elements of stealth, cunning, and problem solving, this game is an excellent way to start opening your mind to new ideas, and will make it easy to start developing some skills. Just 10 minutes playing each day will make a huge difference, possibly increasing your chances at long-term mental health. Of course, you don’t just have to play games to learn from them. In fact, nowadays, there are more tools than ever which are aimed at those who would like to learn to code but don’t know where to start. 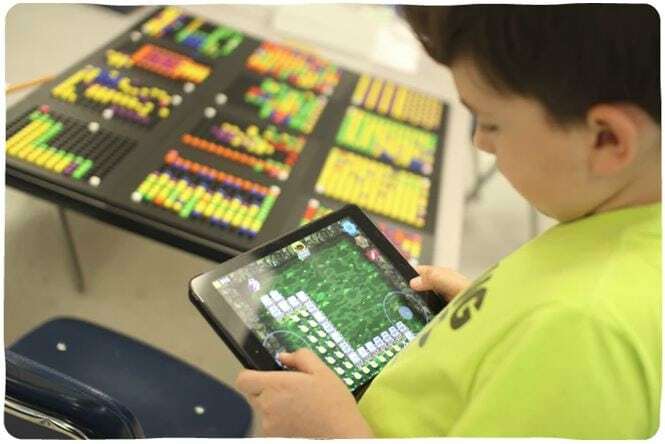 An option like Bloxels is great for kids, as it’s nice and easy to use. For adults, though, you might want to find try a little more challenging like a Raspberry Pi. As computers become more important, being able to code on them will be a more valuable skill. Of course, having a list of games doesn’t help you to figure out exactly what makes some games good for learning and others bad for it. To help you with this, you can find some examples of what to look for below. Most people will find it very hard to learn if they don’t have the right kind of challenge to spur them on. If you’re trying to improve your mental math skills, for instance, you could focus on puzzle-based games which use numbers as their key variables. Or, if you wanted to be a better leader, a management game could be a great option. Choose the game you play based on what you’re trying to improve, not just what’s on-trend. In a lot of modern games, there are ways to make achieving your in-game goal easier through in-game purchases. Microtransactions have taken mobile apps and mobile video games by storm, giving companies that offer their free app a way to make money through game perks. In most cases, these paid game purchases aren’t needed to play the game and could actually make the game less challenging. Keep an eye out for games which don’t have or require additional purchases to play. A lot of the games you find out there teach specific skills. Whether it’s improving critical thinking or large-scale project management, it’s always a good idea to make sure that this learning can be useful to you. 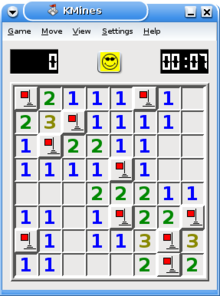 In some cases, beating a game won’t take anything which can be used in normal life. Though fun, a game like this is also a waste of time, especially when you’re aiming to swat up. Hopefully, this post will give you a few ideas on how to learn from your video games. The benefits of playing video games can be surprising. From your career to your social life, the skills you develop are things that can be noticed and valued. Plus, video games can be a lot of fun.